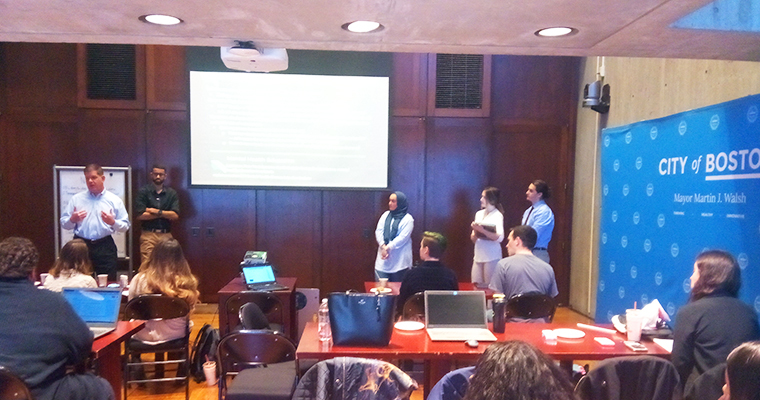 The Mayor’s Challenge Week is a unique partnership between the City of Boston - Mayor’s Office and UMass Boston, spearheaded by the Office of Community Partnerships and the Honors College. The weeklong challenge ran from March 30 to April 6. 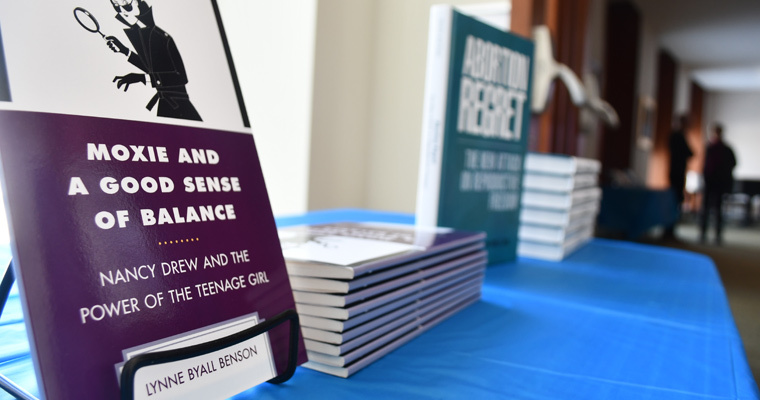 A UMass Boston department with just six full-time faculty and seven lecturers is celebrating a remarkable accomplishment: the publication of five books over an eight-month period. 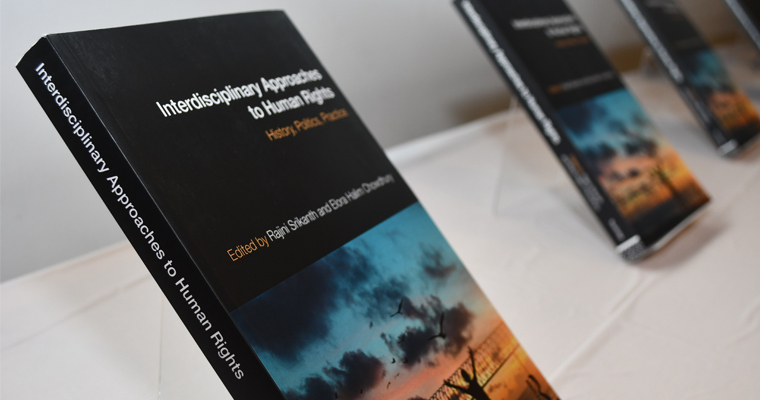 UMass Boston human rights faculty and students across multiple colleges have collaborated on a new book, Interdisciplinary Approaches to Human Rights. The editors and all of the contributors are from UMass Boston. 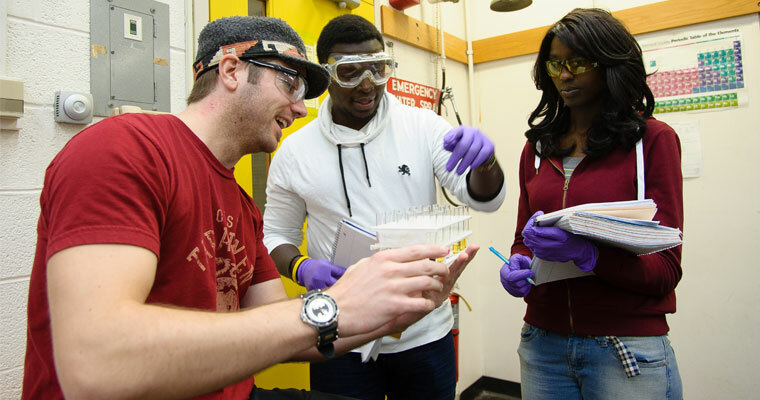 The first minor offered by UMass Boston’s Honors College provides students within and outside of the Honors College the opportunity to wrestle with income disparity, mobility, opportunity, privilege, and inequality through a combination of traditional in-class training and experiential learning. 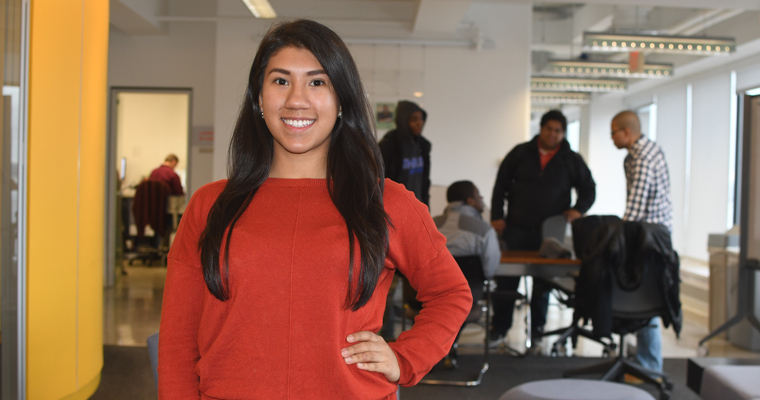 Maria Vasco, an environmental studies and sustainability major who is also in the Honors College, is is passionate about changing plastic packaging in the beauty industry. 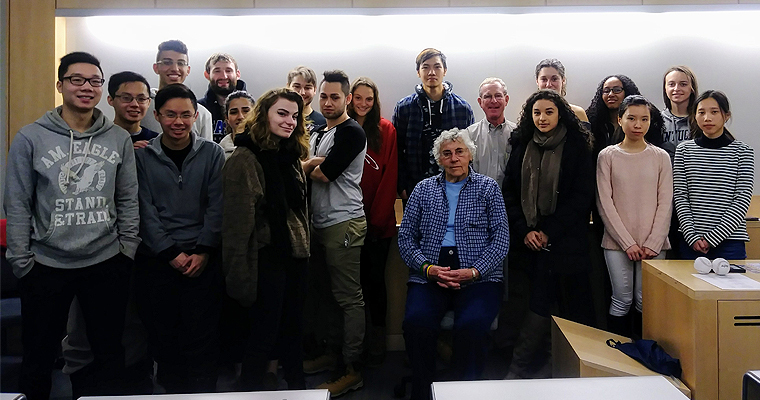 Barbara Parks Young, a former member of the All-American Girls Professional Baseball League (AAGPBL) in the 1950s, was among the guests this semester in Steve Ackerman's Science of Baseball course. Former Red Sox player Sam Horn also stopped by. 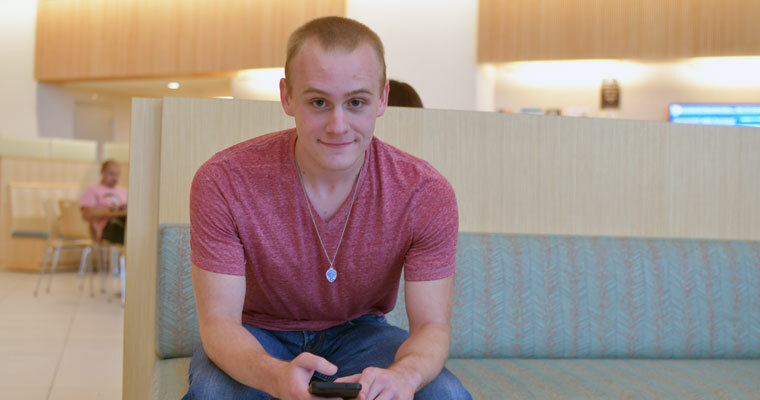 Plymouth native Seamus Gavaghan was recognized at UMass Boston’s fall convocation on Thursday for being this year’s recipient of the Ryan Award. UMass Boston has the second highest score on a new national ranking that assesses how well public universities serve African American students. 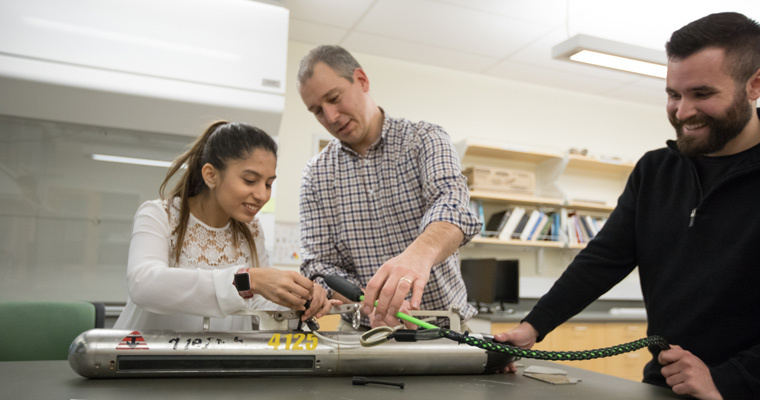 The University of Massachusetts Boston has jumped eleven spots in U.S. News & World Report’s Best Colleges List, released this morning. UMass Boston is now No. 104 in the Top Public Schools category. 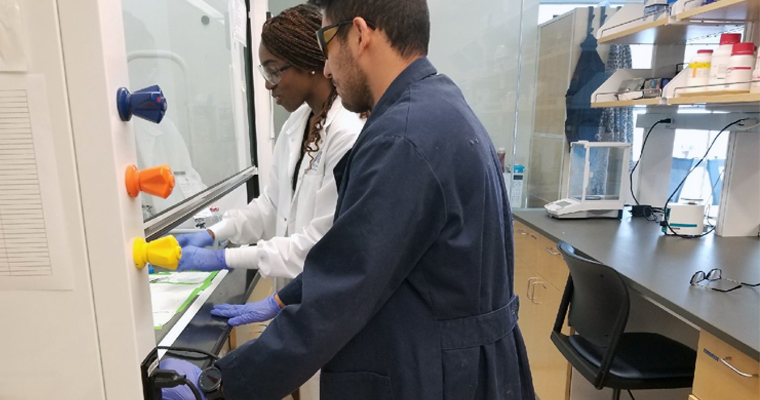 Starting in the summer of 2019, and continuing through 2023, UMass Boston students will have the opportunity to apply for a paid summer research experience, exploring maternal, child, and family health alongside faculty mentors.